185 Legion Rd N 1911 | SOLD! The Tides at Mystic Point. One of the most coveted buildings in the Mimico community of Toronto. 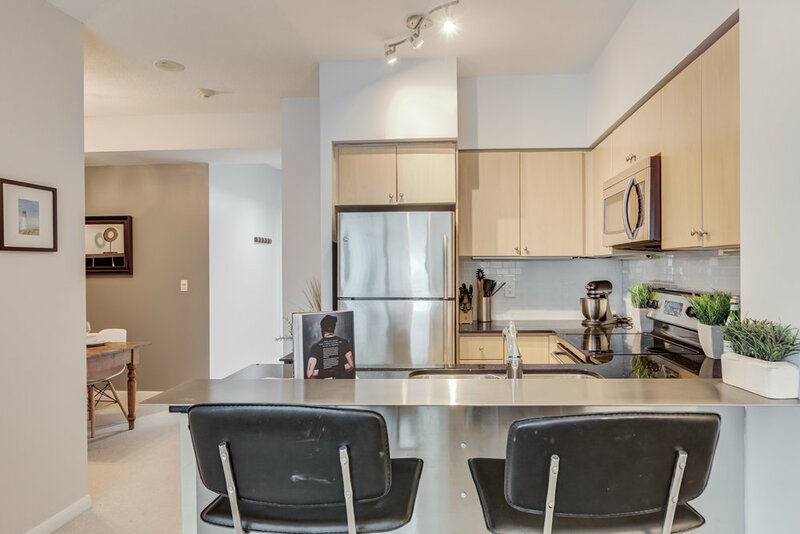 This 1 bedroom plus den boasts a great layout with 627.2 sq. ft plus 45.6 sq. ft. balcony. 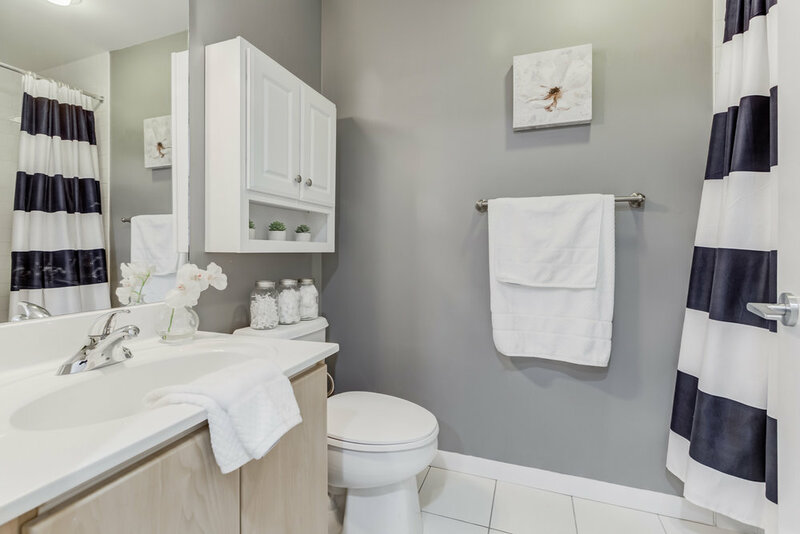 Features include, floor to ceiling windows, breakfast bar, backsplash, granite counters and undermount sinks, large den, ample closet space in master bedroom - the list goes on! 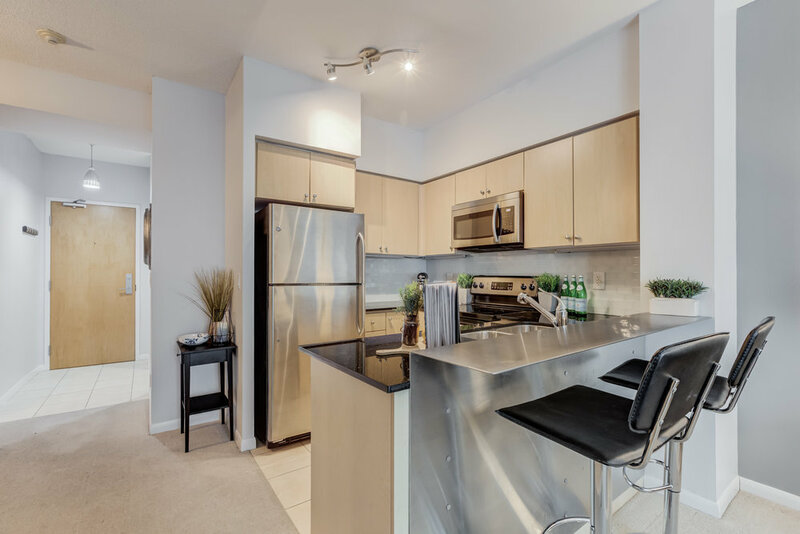 Convenient location set along the West Lake Shore/Humber Bay Park neighbourhood. Close to all of the city’s major attractions. Quick access to the highway and Mimico GO station.